From among the puddings out there, who wouldn’t want to consider liver pudding? In fact, there could also be numbers of recipes to come up out of this pudding. Aside from that, there are also numbers of health benefits that this pudding could provide. 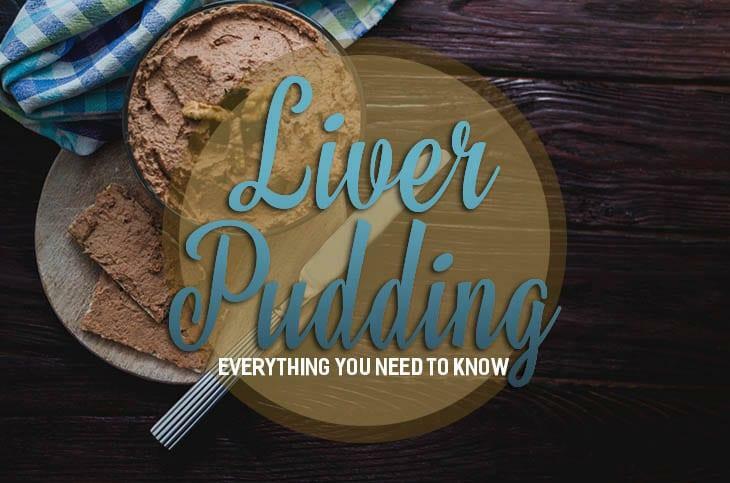 But First, What Is Liver Pudding? What Are The Health Benefits Of Liver? What Kind Of Liver To Buy? Liver pudding is known as a type of all-meat sausage having no casing made in South and North Carolina. 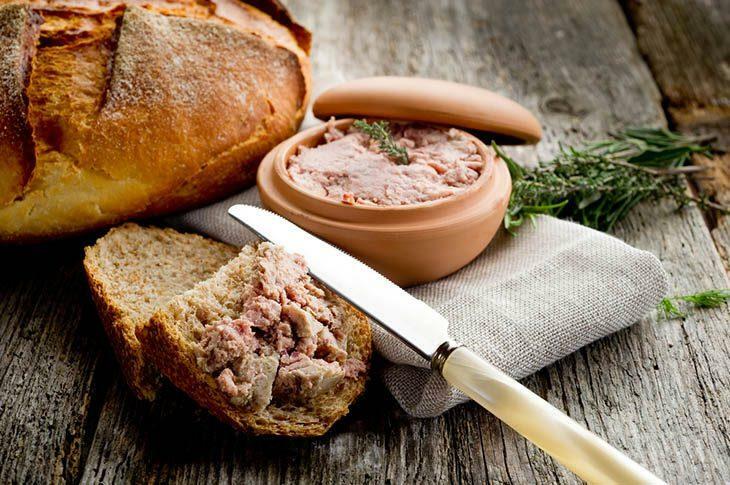 It could be the same with the very simple French country pâté. 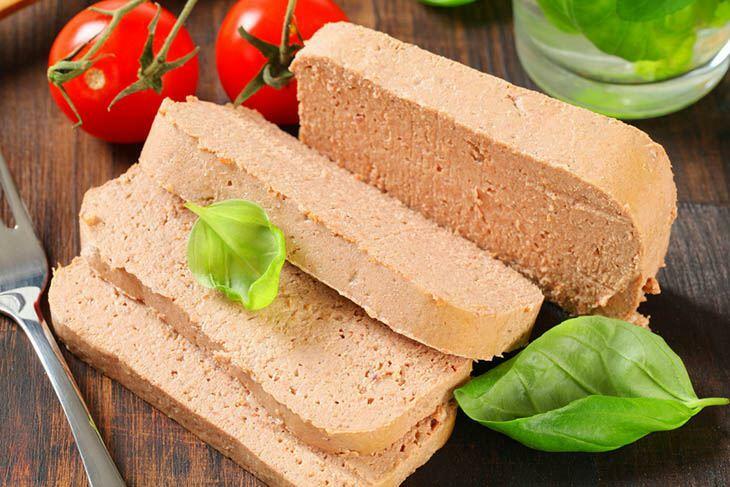 Pork liver is the main meat in this pudding. As for a milder taste, it could be mixed with other meat like pork from pork chops, ground pork and more. It is also known as a livermush that is a delicacy of Southern cooking. You could indeed enjoy this with eggs during breakfast or on the crackers or sandwich as for a quick meal. Our body would depend on Vitamin B12, in order to make red blood cells and also to turn into amino acid homocysteine to the protein-building amino acid methionine. Vitamin B12 would help in making that conversion at the same time the level of the homocysteine would go down avoiding any damage to the arteries. 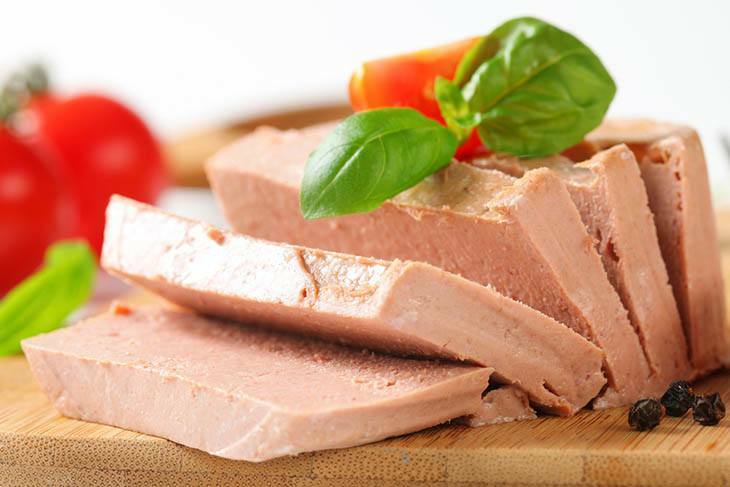 Veal liver would contain 60000 international units of Vitamin A in a 3-ounce of serving. And beef liver, lamb liver, and chicken liver also have a great amount of IU. Our body only needs to consume 2,333 to 3000 of IU every day. Vitamin A is vital for night vision, and it also plays different roles like synthesizing red blood cells as well as regulating genes. The immune system might weaken if there is no enough Vitamin A as it is important for the normal growth of the white blood cells. Copper is considered as a functional component of different enzymes. The body would depend on the cuproenzymes in order to produce energy, synthesize collagen, metabolize iron and keep the nerves healthy. There is a need of 0.9 milligrams of copper daily, and a 3-ounce serving of veal or beef liver will provide you 12 milligrams. These are just among the health benefits that liver could provide. So, if you consider liver pudding in your daily diet, no doubt that these benefits could be experienced. 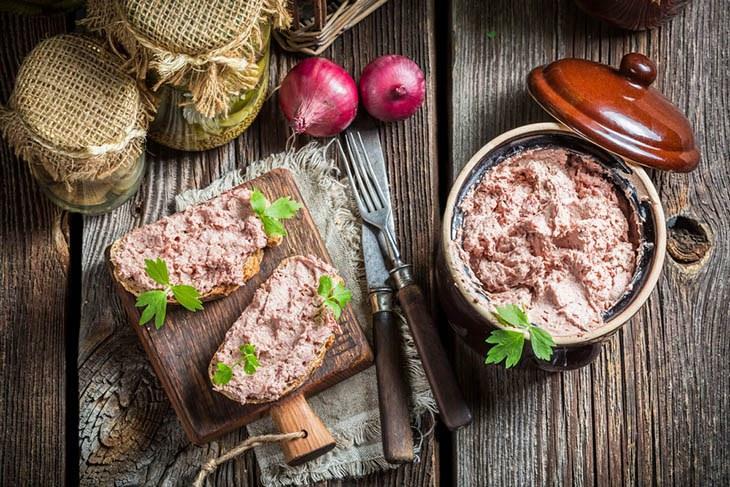 There could be numbers of ways on how to have a great meal with the use of chicken liver or beef liver. But, many people who prefer calf liver. This one will likely contain less heavy metal toxins that accumulate in older animals. It would be important that you choose meat which was raised in a healthy environment or free from any toxic contamination and which was grass fed and organically grown. Once you are unable to choose where the meat has originated then calf meat is the right choice. There is also the fact that calf meat is considered as the healthiest one. Many would say that the meat from the cattle, sheep, and chicken would accumulate different amounts of heavy metals over the lifetime of an animal. But this doesn’t mean that the liver would hold any more or fewer toxins compared with any other parts of the body. Indeed, liver for dinner definitely sounds appetizing and worth a try. The nutrient-rich organ meat would be hard in terms of nutritional value that you might get with just a meal. 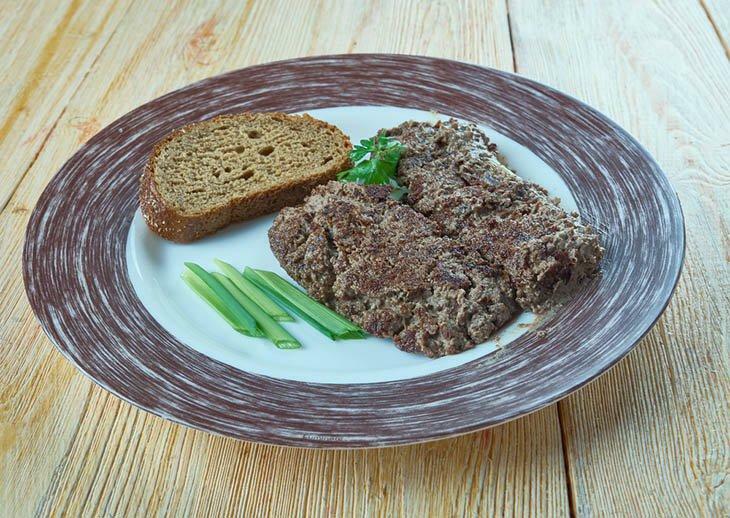 Now, here’s how you could cook liver pudding. Step 1: Preheat the oven to 325 degrees Fahrenheit. Step 2: Add the ground pork, pork liver, salt, ground all spice, chopped onion and also the freshly ground pepper to the food processor and run up until the mixture is coarse slightly. Step 3: Heat the cooking pan over the medium heat. Now, add the butter and simply let it melt. Turn the heat to Low and stir it in the all-purpose flour up until the mixture is smooth. Add the milk and the egg then stir the sauce until it smoothens. Step 4: Now, add the pork liver mixture, egg, and the sauce then thoroughly stir. Place the liver pudding in the mold and add the bay leaves on the top. Put the mold in the oven and cook for an hour to one hour and a half. Step 5: Refrigerate the liver pudding for about two to three hours. Then, serve it with wheel cheese or with eggs on crackers. So simple, right? 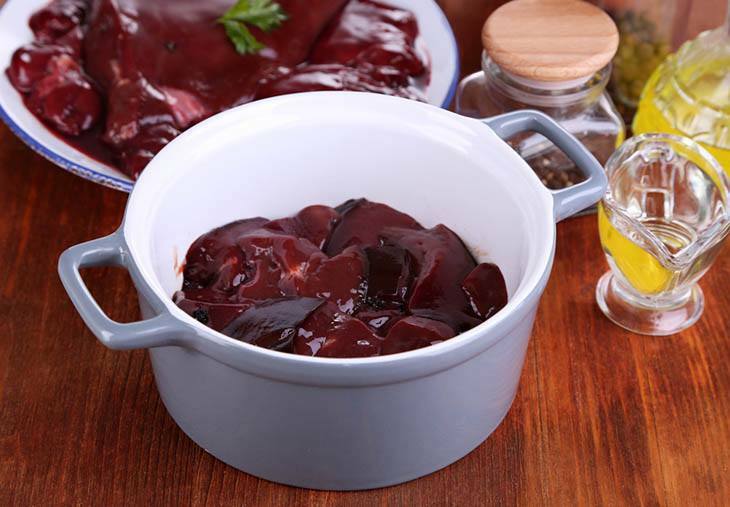 Cooking pudding out of a very healthy liver could be very easy. You just need to have the needed ingredients and materials and be guided by the simple steps as well. Melt the suet and fry the liver until it is lightly browned for almost seven minutes. Remove it from the pan then chop it finely. Place the onions in the pan, fry them until they become soft for almost 10 minutes. For four minutes, fry the oatmeal in the pan or up until it is golden, stirring it as for preventing burning. Mix the liver, oatmeal, and onions together and season them with pepper and salt. Add enough of the stock in order to give a firm yet moist texture. Butter a 5-cup of pudding basin and put the pudding into it. Cover the pudding with a parchment paper or a foil being securely tied and steam it in the pan of simmering for about two hours. Put the pig’s feet, liver, salt pork, herbs, and vegetables in a large saucepan. Cover the contents with the simmer and meat stock, with the lid ajar up until the liver is firm for about 30 minutes. Take out the liver then finely chop it and set aside. Cover the saucepan and stew the contents gently for another 30 minutes. Stir in the currants and also make the whole to a stiff dough through gradually adding the milk while mixing. Now, form the dough into the flat cake just big enough to fit the inside of saucepan. Lay the cake on the top of the meat. Tightly cover the pan and gently cook until the pastry is cooked through for about an hour. Loosen the pastry by running the knife around the saucepan sides. Remove the pastry then cut it into six to eight wedges. Just keep it very hot. Place the chopped liver back in the pan. Then thicken whatever gravy is being left with the beurre manie and simmer it for three minutes. Split the feet then cut the salt pork into six to eight pieces. Now, arrange the feet in the deep plate with the chopped liver, salt pork and the gravy. Arrange the wedges of the pastry around the plate. These are just two of the many recipes of liver pudding that you could consider. Indeed, there are still numbers of other recipes out there that are worth trying for. Just make sure you are complete with the needed ingredients and you are equipped with the information to come up with the best liver pudding ever. If you like the article, don’t hesitate to post your comments or suggestions below! Share this article too!